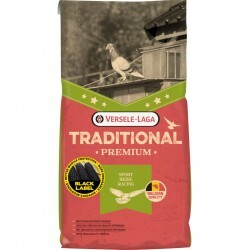 Premium pigeon feed to keep the pigeons in the middle of the week in good physical health. 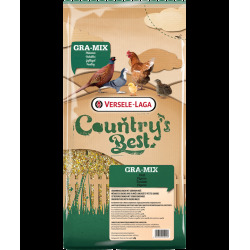 This varied mixture does not contain maize. 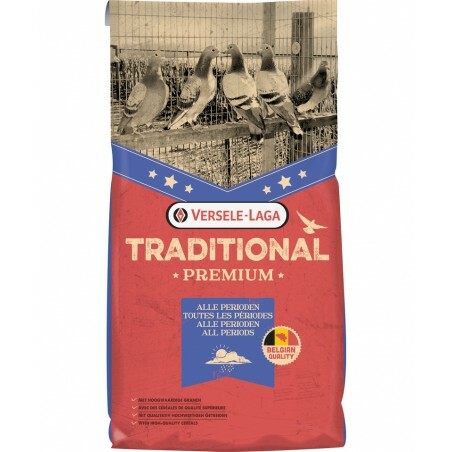 Varied diet mixture without maize. 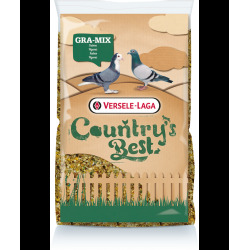 Contains many seeds high in fat. 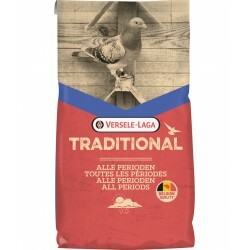 On average, 30 g of feed per day per pigeon. 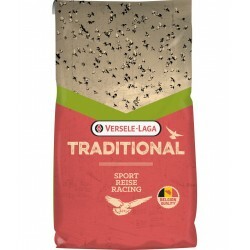 Always provide fresh drinking water. 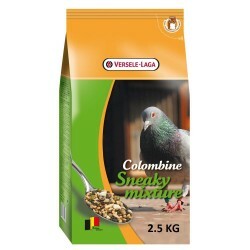 An ideal mixture to feed the racing pigeons in the middle of the week. 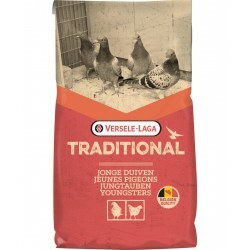 Make sure they get enough energy inside, but still keep training well. 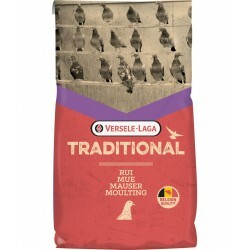 Once the young pigeons train enough around the loft they can be fed sufficiently. 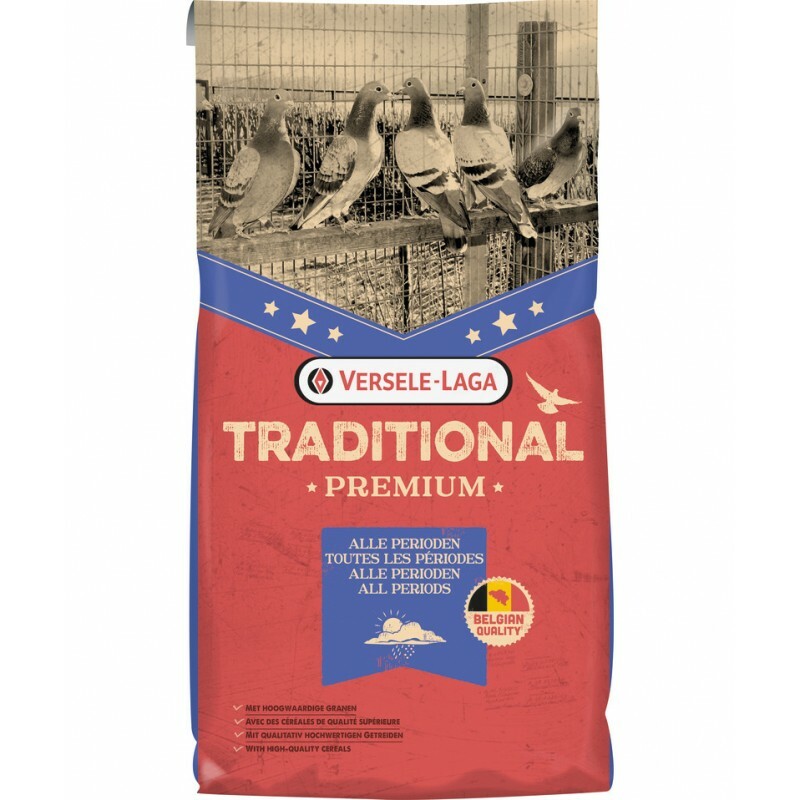 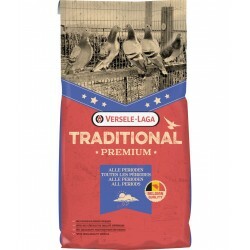 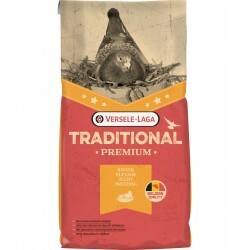 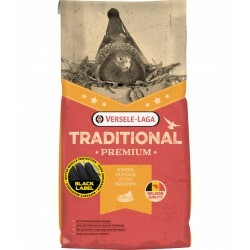 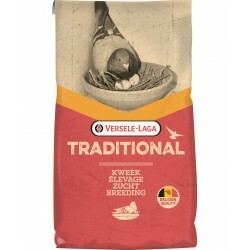 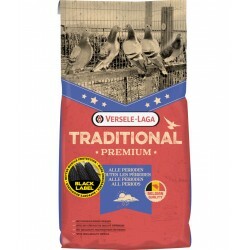 High-Quality Grain Mixture With Red Maize, Ideal For The Breeding Season.